Today is the day that communities have been divided, fights have been started and everybody’s been tweeting furiously; all because of one dress. Forget the Oscars dresses or fashion week; this is the garment that has captured the world’s attention! 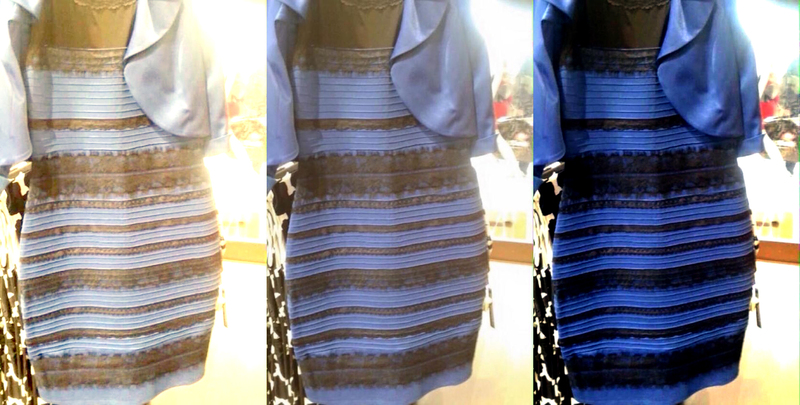 The middle image above is the dress in question, a dress that people just can’t agree on the colour of. 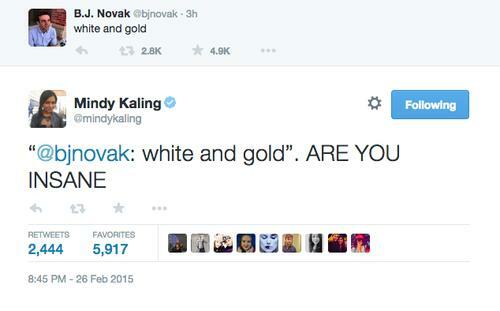 Is it blue and black? Taylor Swift, Jaden Smith and Mindy Kaling think so. Or is it white and gold? Anna Kendrick, Cheryl Cole and Kim Kardashian would certainly tell you it is. Since the debate went viral, the internet has been awash with explanations of why people see the colours differently. Cones, wavelengths, rays- here’s how Wired.com explained the discrepancy. 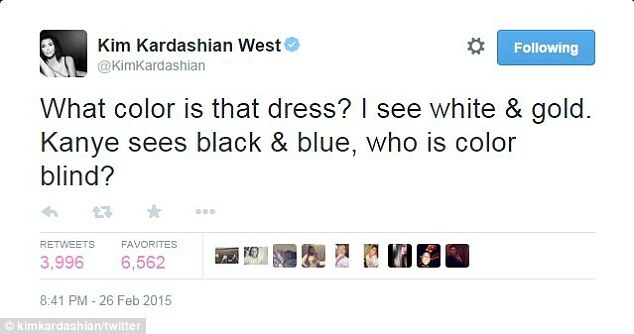 So there you have it, the dress is blue and black in real life but deceiving on camera. Either way, I’m not a fan.